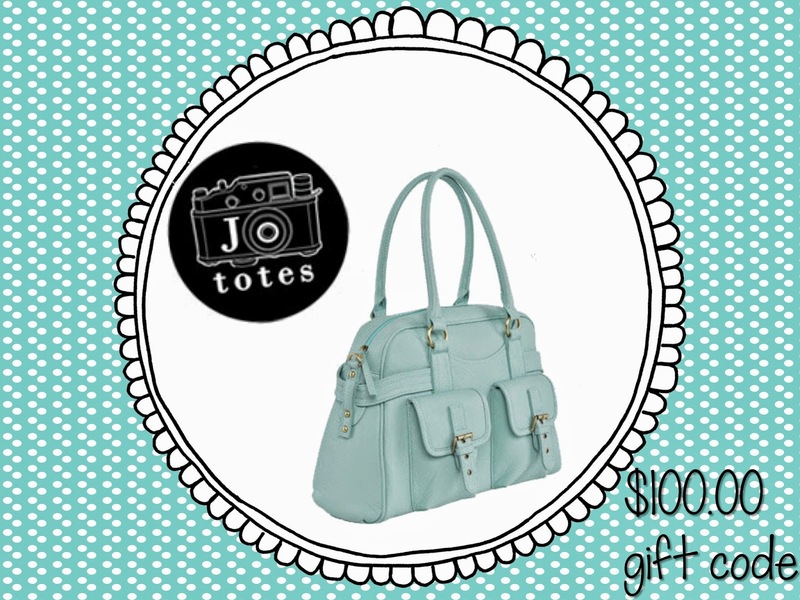 The first prize is a $100.00 gift code to purchase one of the best camera totes around. Do you want a beautiful bag to protect your camera and lenses? I absolutely love these bags and the fact that they are a fashionable way to keep my camera and memories safe. 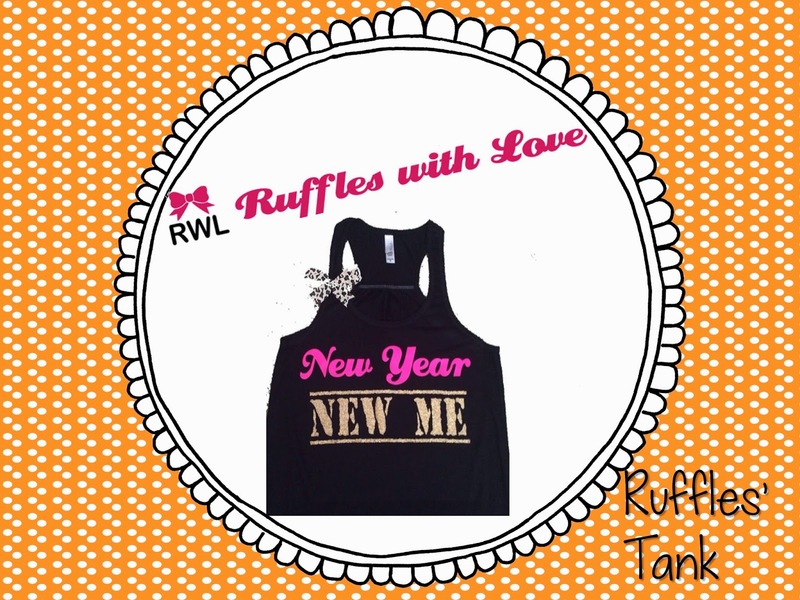 The second prize is an adorable tank from Ruffles with Love. Deedee and I are also MyFitnessPal buddies and we've both been working out and eating clean! We're trying to get fit and we like to look cute while doing it. Who doesn't want to look pretty while sweating? These tanks are adorable and we love the fun sayings. After running in the gym, you are going to need a comfy and trendy pair of shoes. Tieks are amazing flats that make your feet happy! 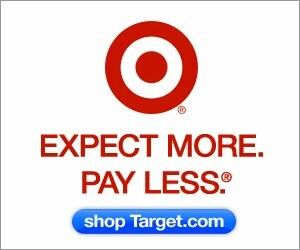 We absolutely love, love, love Tieks, so we thought we'd give you a $100.00 gift card toward your own pair. The best teacher shoes EVER!!! The next prize is a teacher's dream. 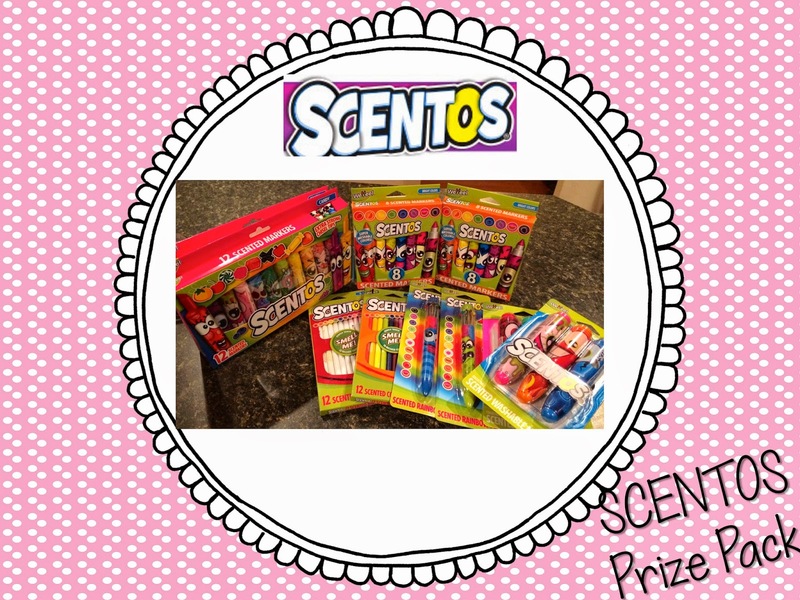 A Scentos prize pack! Included in this pack are many Scentos products. My favorite of the products are the 12 count chisel tip markers. These won't be available until August, so you'll be one of the first to receive them. Chisel tip are my absolute favorite. 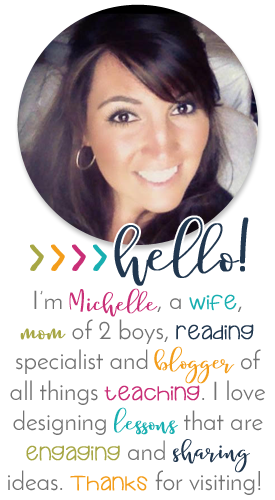 They are a teacher's best friends when it comes to creating anchor charts. 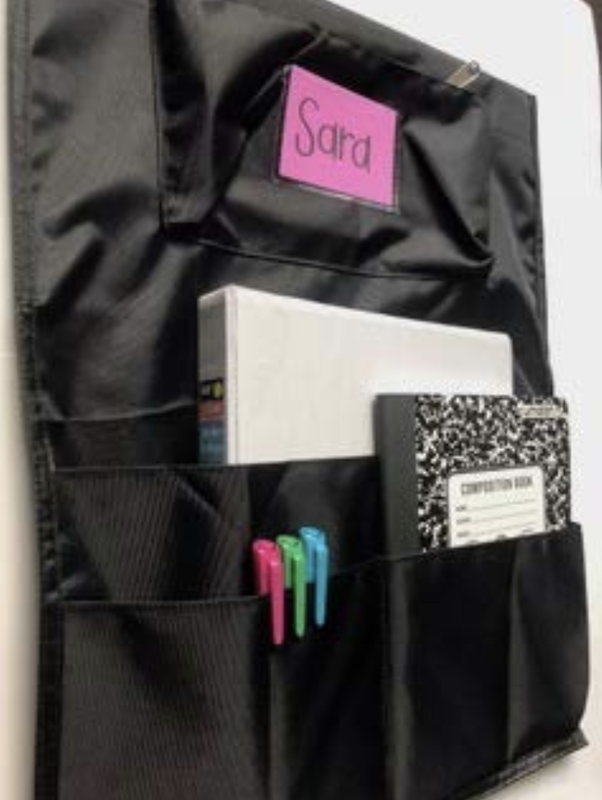 In addition, there are scented colored pencils, scented number two pencils, and other scented markers. There are also some ten scent rainbow pens which are available at Michaels now! 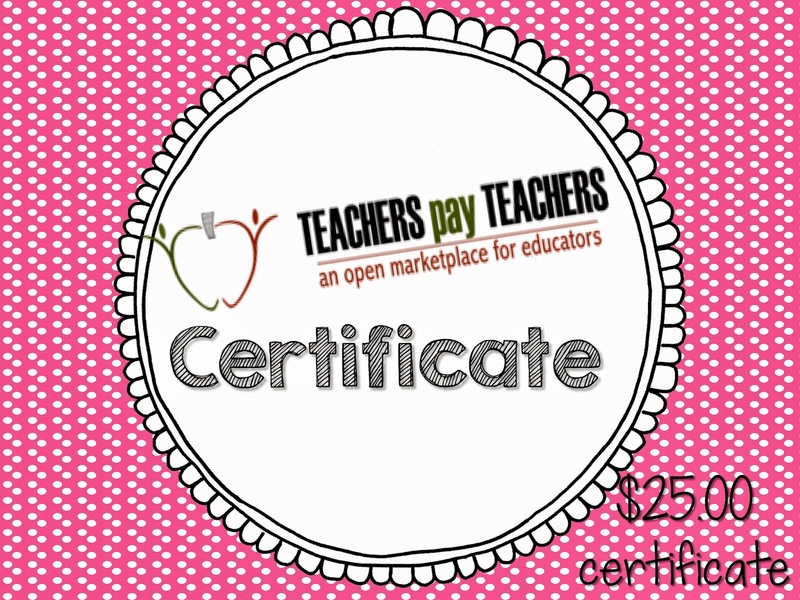 And finally, the lucky winner will receive a $25 dollar gift certificate to Teachers Pay Teachers. 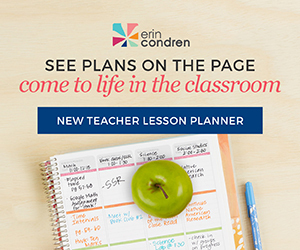 What a wonderful way to get all those fun back to school lessons for next year. But the giveaway isn't over yet! If you aren't the lucky winner of the birthday presents above, don't be sad. We have an additional gift! 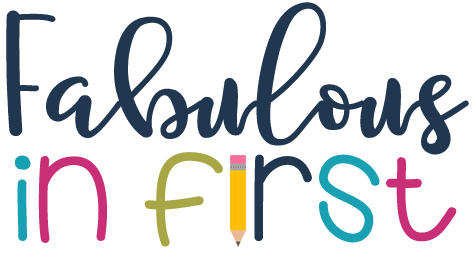 We will also pick a second winner to win another $100 Tieks gift card and $25.00 dollar certificate to Teacher's Pay Teachers. 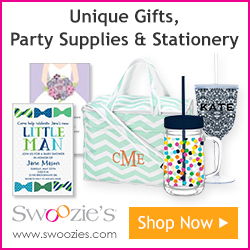 Please enter this giveaway through the Rafflecopter below. 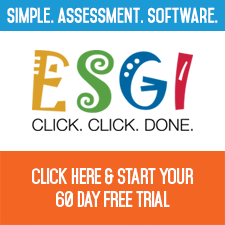 Wow, this is a great giveaway! I would love to be a winner! Wow this is amazing! Happy birthday and thank you! Happy Birthday and Thanks for a great Giveaway! Wow! What a generous giveaway! Happy birthday to you both! Happy birthday! 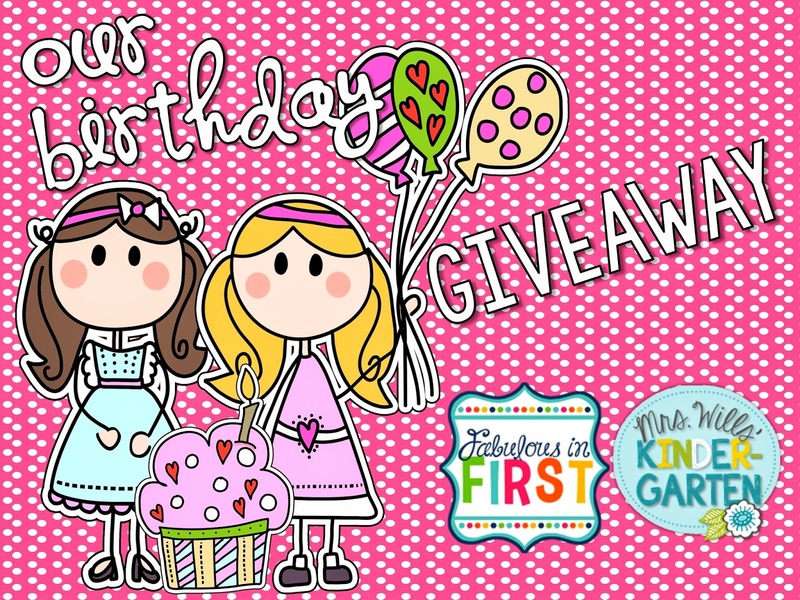 Thanks for hosting such a FANTASTIC giveaway!! What a wonderful way to celebrate! Happy Birthday!